If you haven’t noticed, it’s become Thanksgiving central around here. 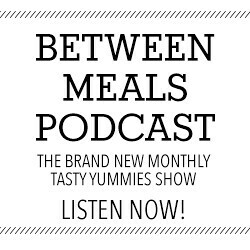 We’re tackling the the traditional dishes, as well as some unique and creative takes on this often very classic meal. Mostly, I want to remind you that comfort food doesn’t have to be synonmous with “bad for you” or “junk”, you can have comforting cozy foods and not pay for it later. But, we also need to remember that the holidays aren’t about perfection and rules, of course food allergies and intolerances and making choices that are appropriate for you and your healing journey is one thing, but go easy on yourself you guys. This is just one day. As I always say, honor your individuality and your personal path to health, love your body and treat it with respect – whatever that looks like for you, is right!! 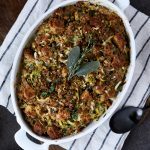 I am excited to be partnering with Nuts.com for today’s Thanksgiving recipe, bringing you a completely new autumn-inspired, comfort food side dish, that is bound be a favorite for years to come. 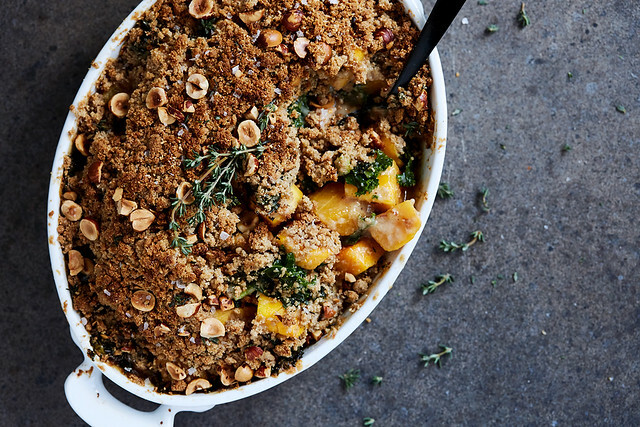 This Grain-free Savory Butternut Squash and Kale Crumble bridges the gap between stuffing and starches, veggies and gratins. 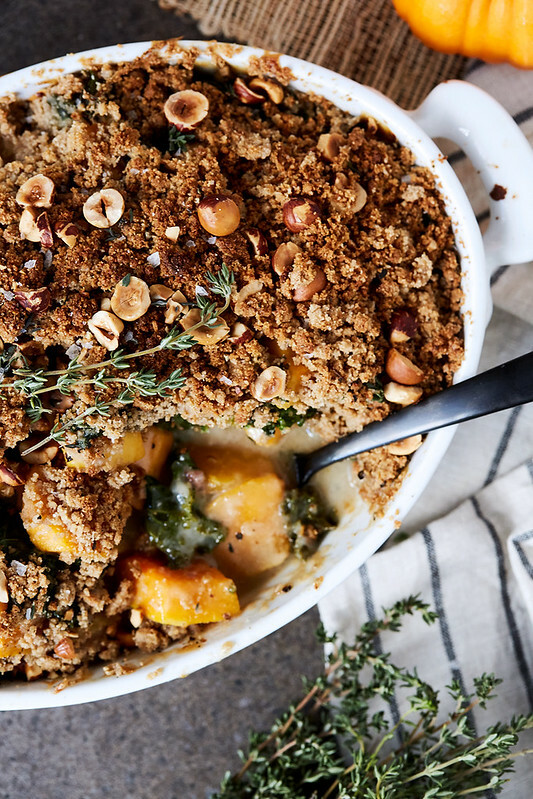 Instead of the usual pureed or roasted squash, that will get left behind, rather than steamed greens that no one gets particularly excited about, this comforting, creamy, hearty crisp is a new way to enjoy a crumble and a tasty option to enjoy your squash and greens. With a creamy sauce, smokey, crispy bacons, fresh herbs and a golden topping this is truly what comfort food is all about. First let’s take a quick moment to chat about Nuts.com. 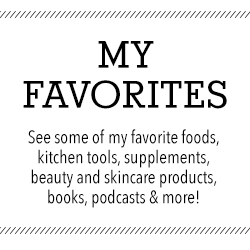 You could honestly spend a week exploring their vast inventory of products, I literally could get lost in strolling their virtual aisles. 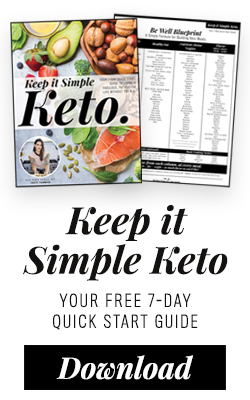 But, what I most love about Nuts.com is their dedicated gluten-free section which is loaded with hundreds of certified gluten-free products. 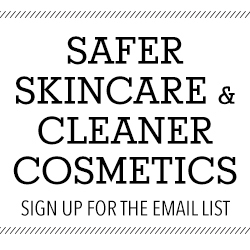 We all know what a dangerous and potentially huge risk for cross contamination, nuts, flours and other pantry and bulk items can be. It’s honestly worrisome with any products that don’t offer those certified guarantees and the bulk bins are the market, those are downright terrifying! 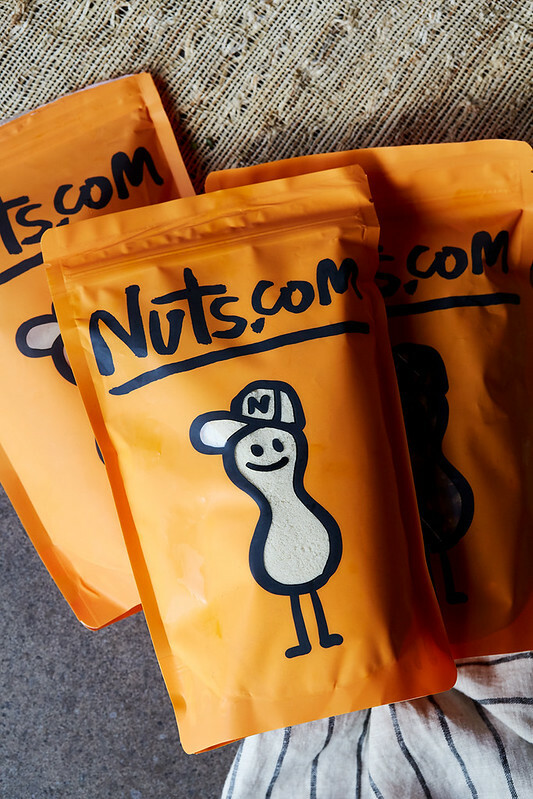 With Nuts.com, you can shop with confidence and trust in their products. This is HUGE! 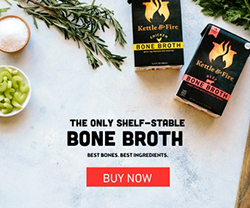 Read more about their gluten-free certification process here. 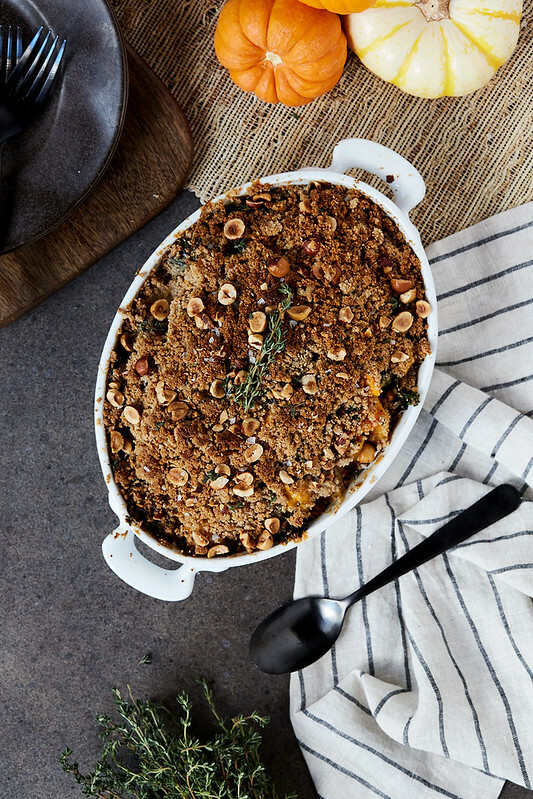 As far as this glorious, golden crumble topping goes, we use a blend of unique grain-free flours from Nuts.com to create the ultimate crispy crumb. Blanched almond flour and banana flour (made from unripe green bananas) mixed with chilled grass-fed butter, you can also use ghee, (sustainably sourced) palm oil shortening or coconut oil here. If you can’t have or aren’t interested in banana flour, replace the starchiness with arrowroot or tapioca starch. But I have to say banana flour is pretty awesome and very versatile. 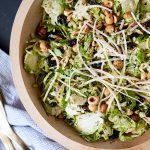 It’s loaded with many great nutrients, including potassium and resistant starch, a prebiotic fiber we are still learning a lot about as a helpful digestive-aiding option for those of us with gut issues. While you may assume that it has a sweet or banana-like flavor, on the contrary, it brings a nice, earthy taste, almost whole wheat-like. Finally, the golden toasted hazelnuts atop the crumble stud the finished dish to bring a little extra crunch and flavor. 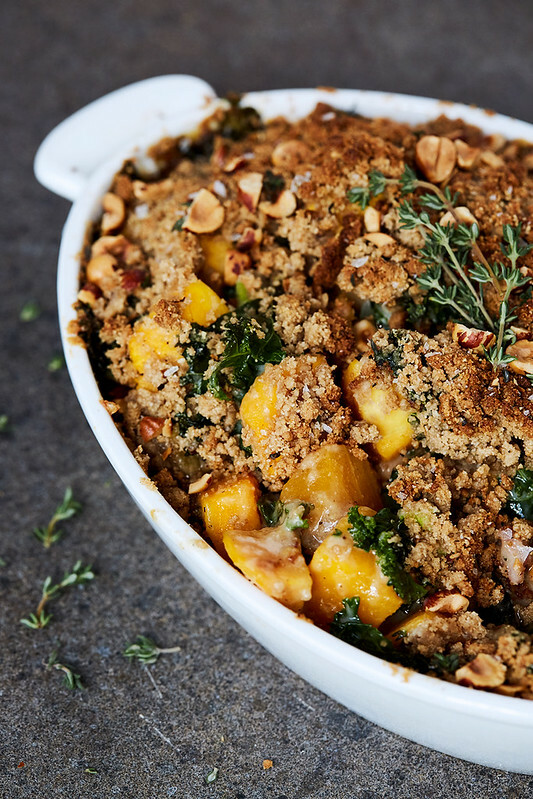 Make the Filling: In a large mixing bowl add the cubed butternut squash, the chopped kale, shallot, bacon (if using) and thyme. Set aside. Cook, whisking constantly, for five minutes. If you are using butter or ghee, the roux will darken and become almost a little brown; if not, roux will remain pale. Add the coconut milk, in a slow and steady steam. Whisking constantly. Heat the sauce until it thickens, about three minutes. Add the garlic powder and parmesan cheese (if using). Season to taste with sea salt and black pepper. Pour the cream sauce over the bowl of veggies. Toss well until the veggies are well coated in the sauce. Pour the filling into the prepared casserole dish. 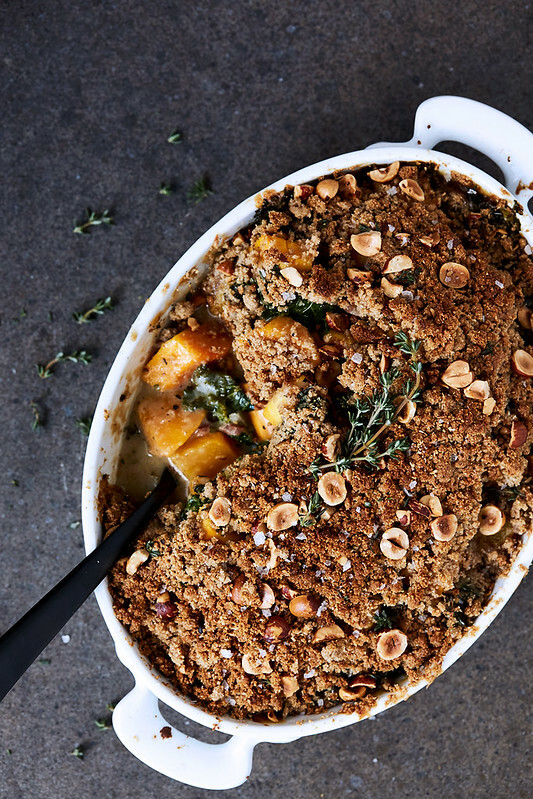 Make the Crumble Topping: Place the almond flour, banana flour, garlic powder, thyme, salt, and pepper in a medium bowl. Add the butter pieces and pinch with your fingers until mixture is the consistency of coarse meal, you should have pea sized lumps of butter. Scatter the crumble topping over the filling. 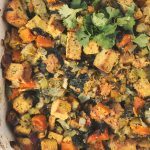 Cover with foil (to keep the crisp topping from browning too much) and bake for 1 hour to 1 hour and 15 minutes, you are looking for the squash to become tender. Remove the foil for the final 15 minutes of baking to get the topping browned and a bit more crisp. Toast the Hazelnuts: In a heavy bottomed pan over medium-high heat, spread the hazelnuts out in a single layer. Stir or shake constantly for 5-10 minutes or until hazelnuts become fragrant and brown. Once nuts are cool enough to handle, remove skins by rubbing with a clean, dry dish towel or use your bare fingers. A small amount of skin remaining on the nuts is normal. Roughly chop the hazelnuts. 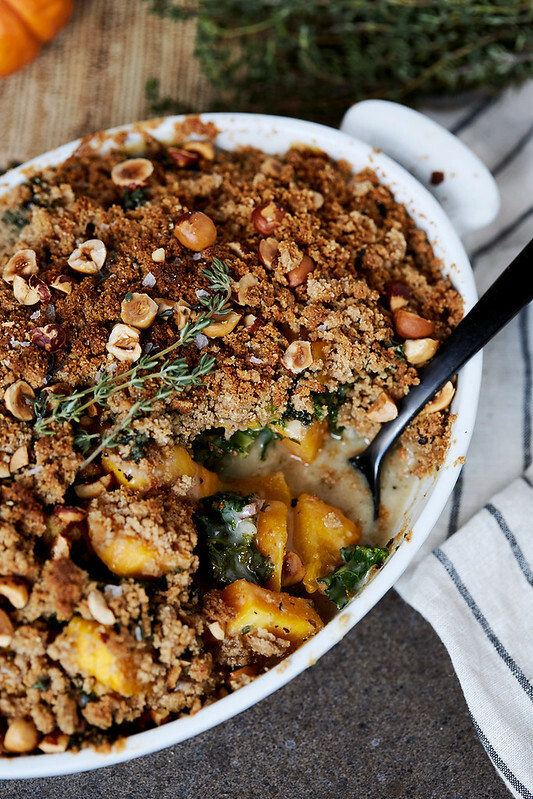 Remove the crumble from the oven and scatter the toasted hazelnuts over top. Serve while warm. I really love the roux-like quality this sauce gets from the cassava flour. 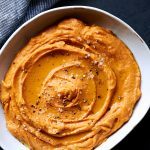 Currently it's my favorite flour for building thick grain-free sauces. Gluten-free AP flour or rice flour are also great options if you are OK with grains. Some AP flours will gum up. Arrowroot is another great option, but it can be a bit finicky, as well. 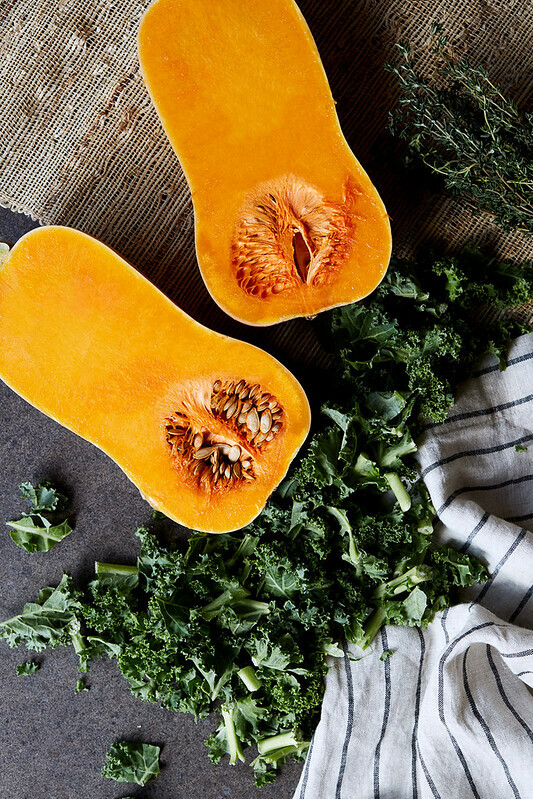 Be aware if you cut the butternut squash larger, it will take longer to cook, so keep that in mind for timing! 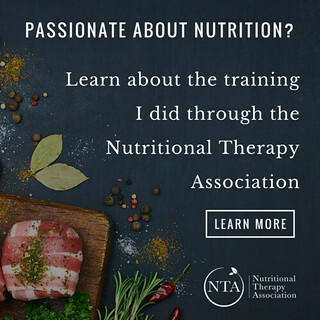 Nuts.com is a sponsor of Tasty Yummies. All content, ideas, and words are my own. Thanks for supporting the sponsors that allow me to create new and special content like this for Tasty Yummies.